Combining classic and contemporary dance that is strongly influenced by her African heritage, Johannesburg-born dancer and choreographer Dada Masilo creates explosive, passionate work. 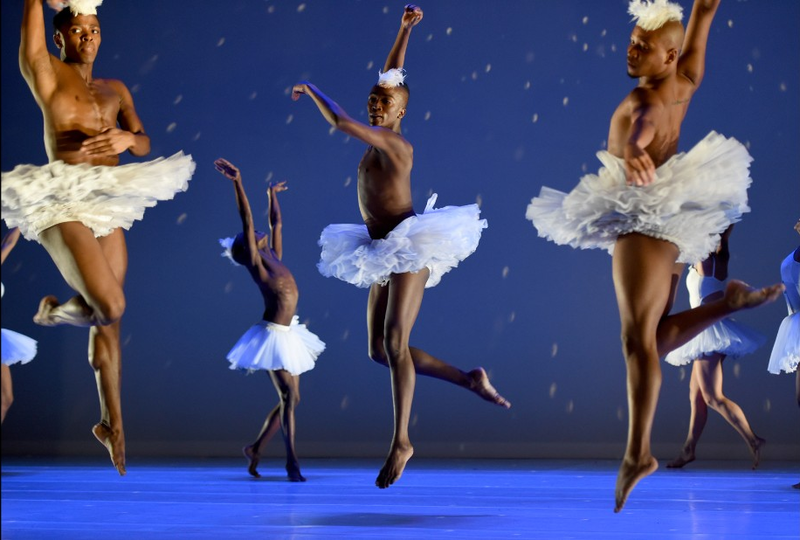 Her reimagining of Swan Lake is no exception as the dancers are not only propelled by Tchaikovsky but also by Steve Reich as they turn the classic Swan Lake on its head to tackle issues of gender and homophobia in a country ravaged by AIDS. This was one of the photos of the week on CNN last week.